Ever heard of the quote “A goal without a plan is just a wish”? 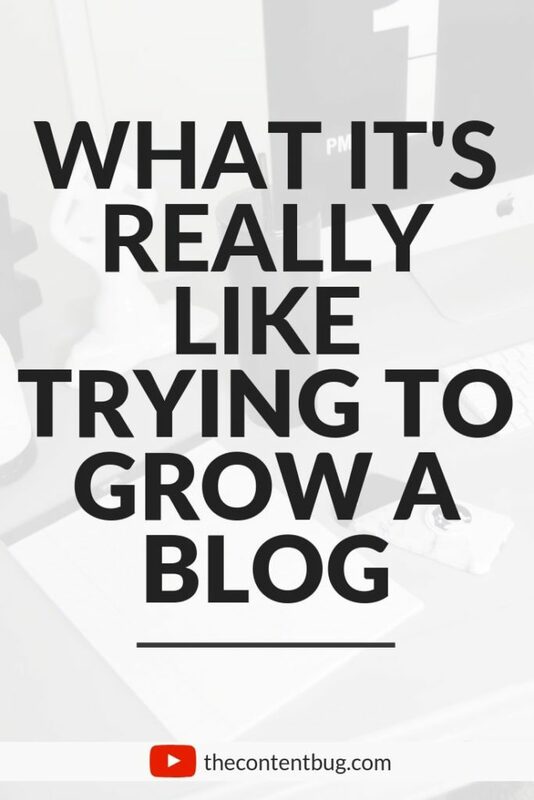 I’m a firm believer that it’s not enough to just set goals for yourself and your blog. You need to create a plan, find a way to hold yourself accountable to that plan, and work and manifest your way to the top. 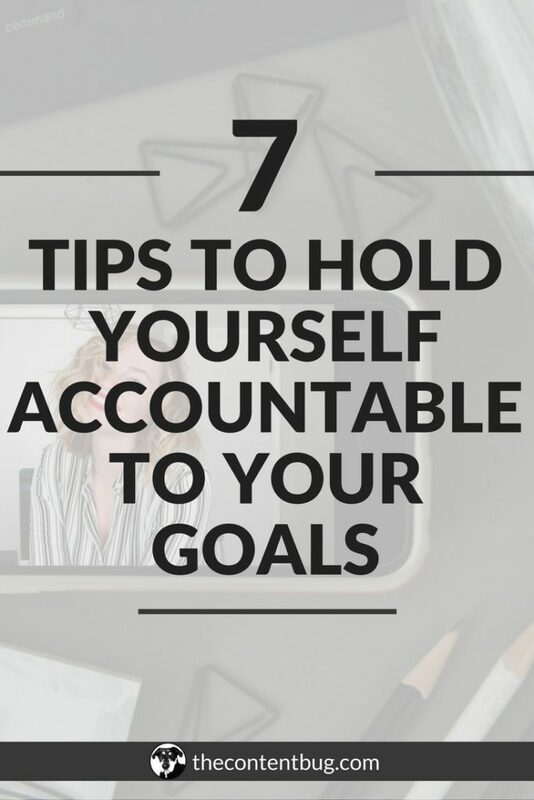 Well today I want to share some simple tips to help you achieve your goals this year. 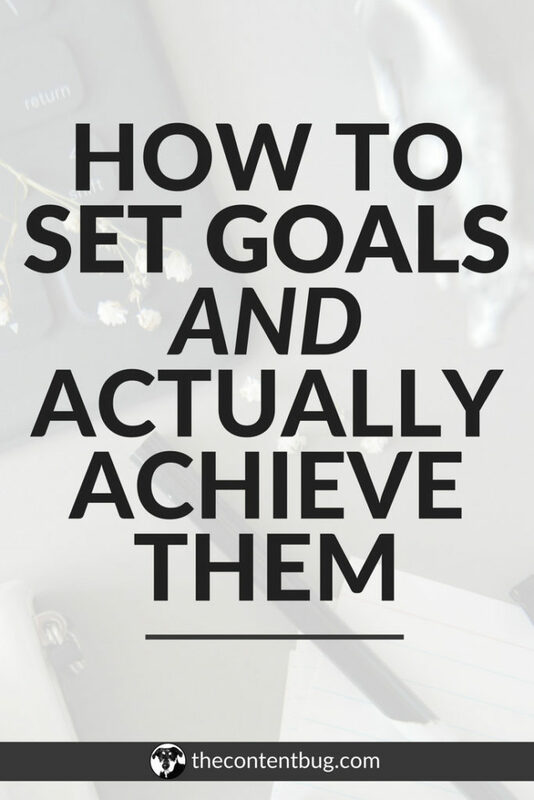 Goal setting and goal achieving has become one of my favorite topics over the past few years. I love helping people to understand that there is a big difference between a goal and a project. To evaluate where you’ve been, where you want to go, and what you have to do to get there. If you’re feeling a little lost with either setting goals or creating a plan to achieve them, check out my ebook The Blog Hustler. The first part of the book walks you through all of the steps with actionable worksheets for you to complete. And it provides you with the resources you need to make achieving your goal inevitable! 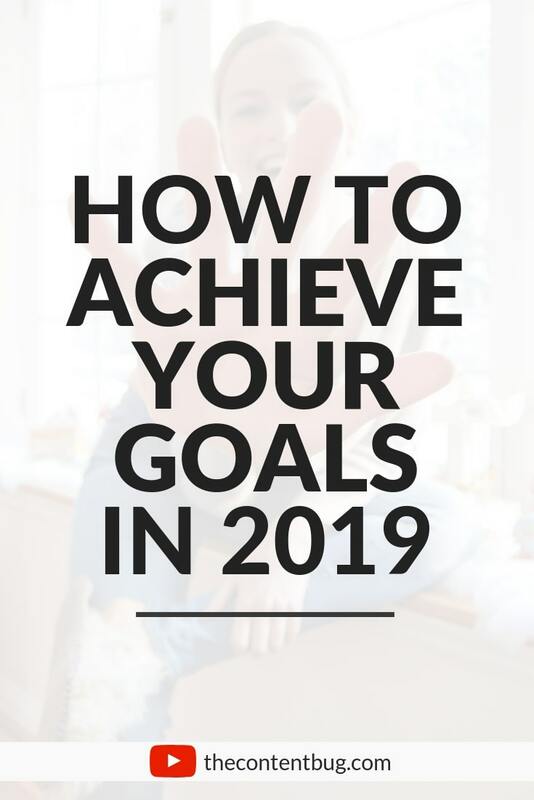 Do you have what it takes to achieve your goals in 2019? !